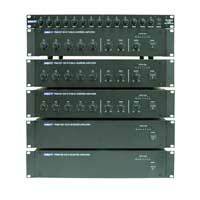 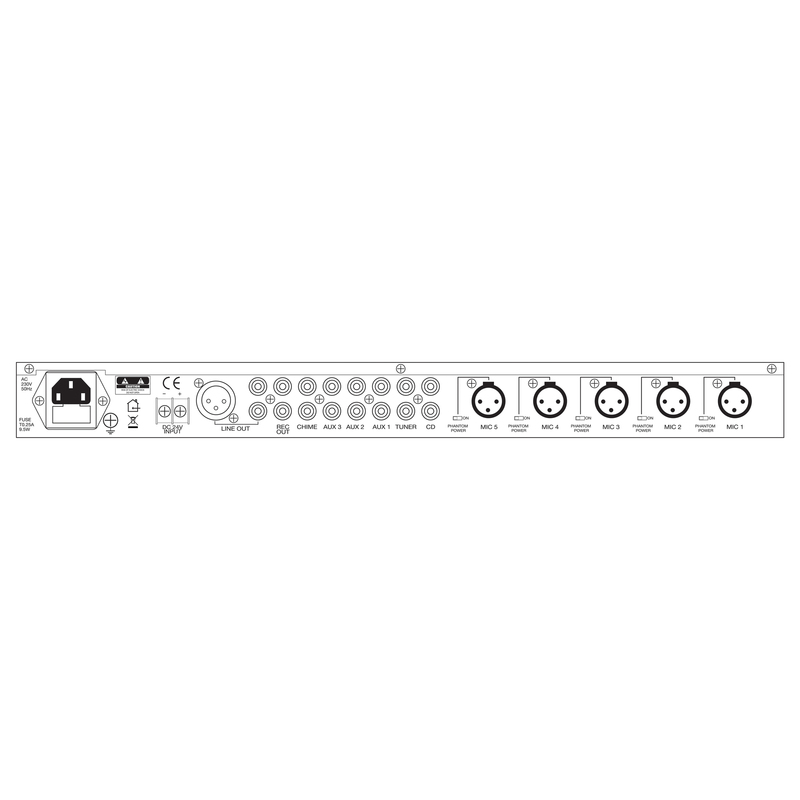 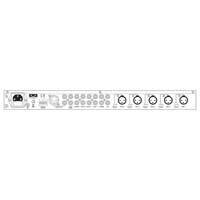 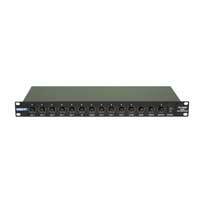 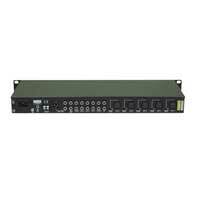 The Eagle 11 Channel Mixer/Pre-amp is a high-performance, versatile Voice and BGM unit. 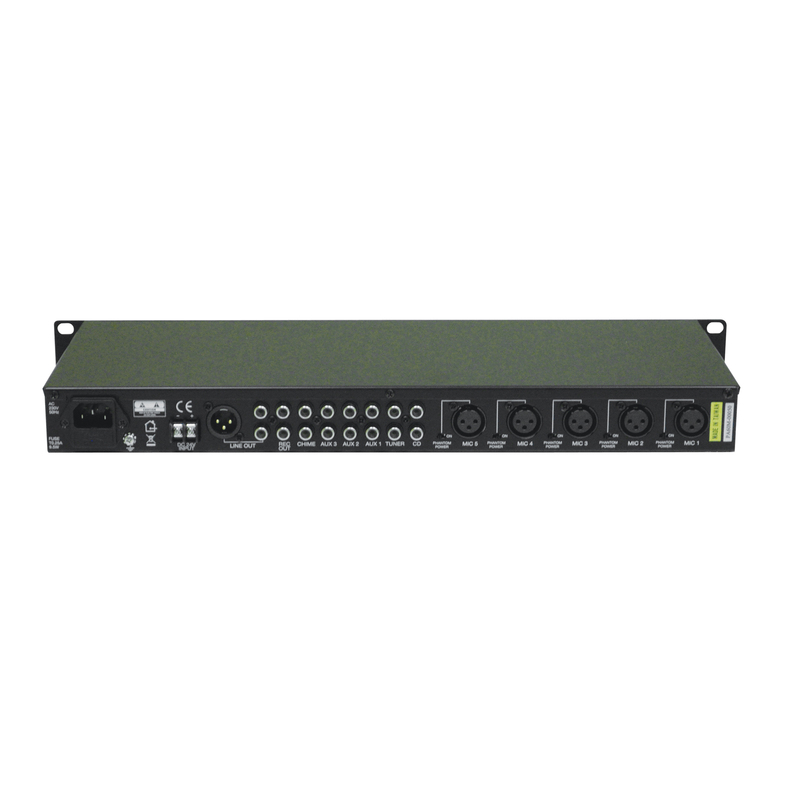 Capable of providing a flexible solution for any paging and music application in PA systems. 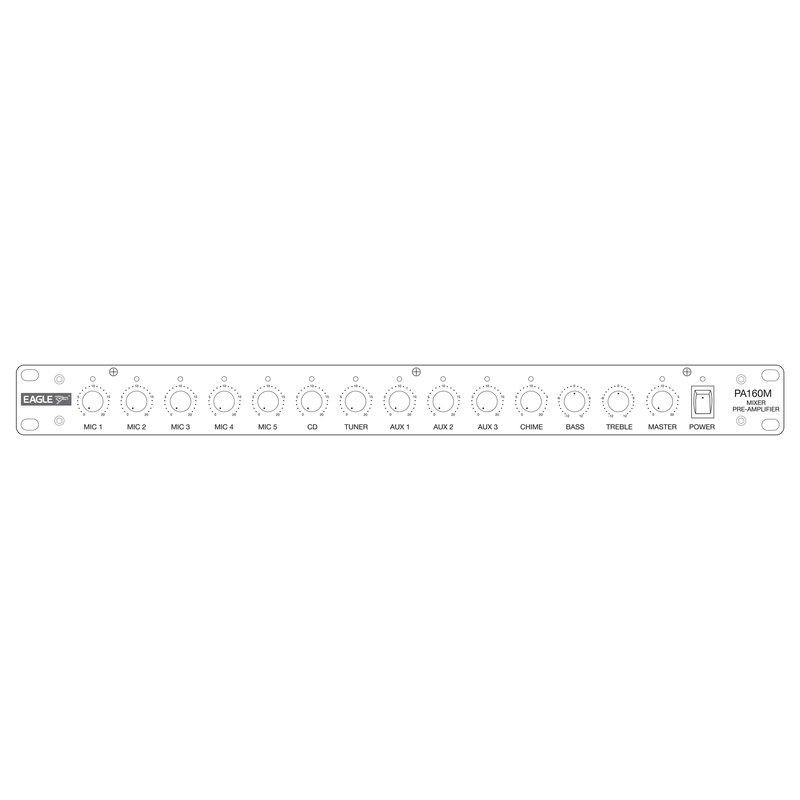 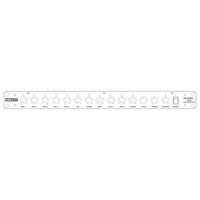 It accepts 11 input sources covering 5x Mic, 3x Aux, CD, Tuner, and Chime input. 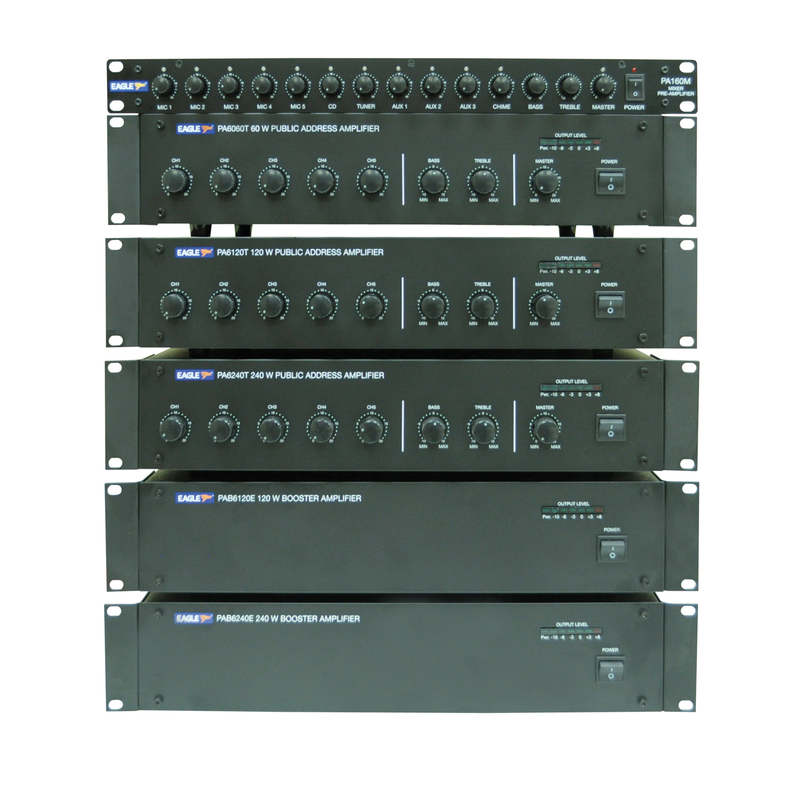 The signal from Mic 1, Mic 2, and the Chime input will mute the signal from other channels.